The Elite Program Inc., through its Groom Elite Education programs, has opened registration for two April classes open to the public. 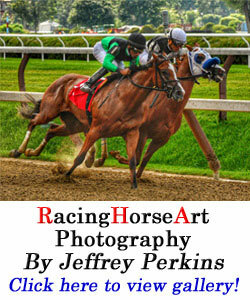 A critical current topic in racing is the lack of qualified help to fill open positions in the racing industry. 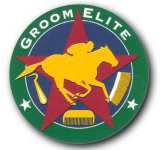 For the third year in a row, The Jockey Club, Magdalena Farm, National HBPA and Keeneland are sponsoring Groom Elite’s Basic Grooming 099 (BG099) April 22-26 at Keeneland and Magdalena Farm in Lexington, Ky. 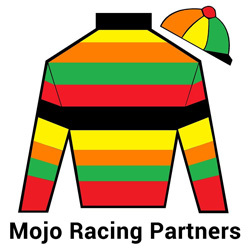 Basic Grooming will provide anyone wanting to work with racehorses some basic skills necessary to work safely with regal Thoroughbred athletes. Those meeting minimum skill levels in haltering, leading, brushing and picking feet are virtually assured of being offered a job. 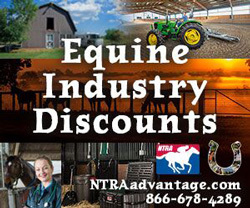 If you have a strong work ethic, are physically able to walk several miles a day and are willing to start work at 5 am, you will be offered a position with opportunity to move up rapidly from entry level hotwalker to groom, senior groom, shedrow foreman and even assistant trainer if that is a goal. Previous BG099 graduates (with minimal previous horse experience) have become shedrow foremen within 4 months of completing this class. Tuition is only $99 and many employers will reimburse that tuition after the first month of employment. 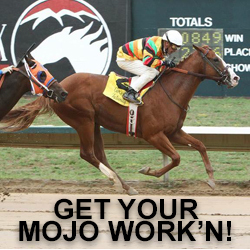 Tuition assistance is available (request an application) for those seriously seeking a job in the racing industry. Class size is limited to 20, so sign up right away to guarantee your spot. 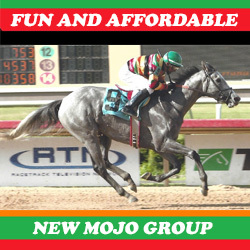 Also, April 15-17, the 18th Lone Star Park Trainers’ Exam Prep Class will be offered at the Grand Prairie Track. For anyone interested in the Rules of Racing, this class is 3 days of discussion, demonstrations and practice of barn test skills (bandaging) as well as an intensive review of the law under which racing is conducted. 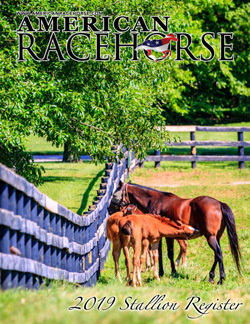 With constantly changing rules, particularly medication and claiming rules as well as other rules regarding the welfare and safety of racehorses, this class provides information helpful to owners and others desiring to understand the rules of racing whether they plan to take a trainer’s exam or not. Class size is limited to 12 to facilitate opportunity for questions and maximum participation. Tuition is $299 if paid online or $330 at the door. 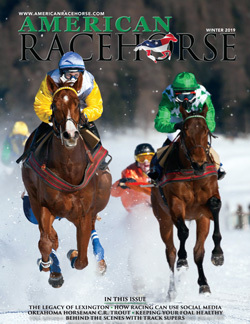 For information or to register, go to www.groomelite.com or www.purplepowerracing.com. Anyone without internet access may call Dr. “Mac” at 859-321-4377 and sign up over the phone.